These are the stars of Kernel Equity. We work beside the leaders of each company to help them realize their dreams. In some cases, we are majority owners of the company. In some cases, we are minority owners. In all cases, we are ‘all in’ to support their growth and success. 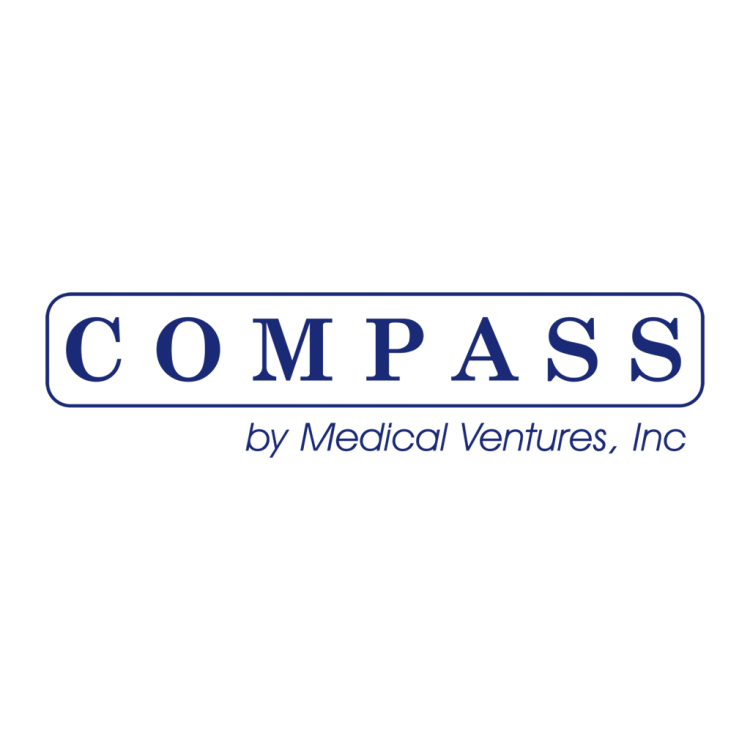 Compass by Medical Ventures, Inc. is an orthopedic scheduling system. The software streamlines the process of scheduling, tracking, planning and reporting on all surgeries. Using an iPad app, a representative schedules the procedure and the system captures all of the associated data, including the kits, the procedure involved, general patient data, the surgeon, group or hospital, and the price associated with the institution. The system also tracks all associated marketing expenses so that FDA regulations are not violated. Daily reminders show what needs to be shipped, retrieved, or moved to the next institution. The system captures all of the invoices via email, and then provides daily reconciliation of the numbers. 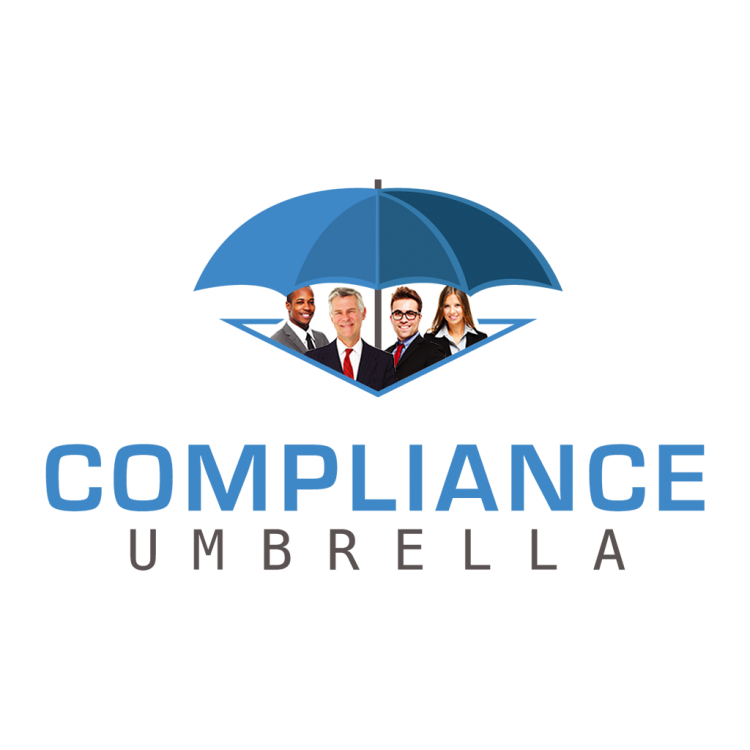 Compliance Umbrella was founded to provide a compliance system to U.S. businesses, enabling them to establish regulatory compliance practices at a minimal cost. Our CMS (Compliance Management System) is fully populated with procedures, training and a customized complaint system, and we have added features valuable for all businesses. Core Commerce of India is a reliable, customizable SaaS eCommerce platform offering personalized service and support and evolving, on-trend technological capabilities. Like our customers, we are driven by creative passion and the personal pride we place in our business. 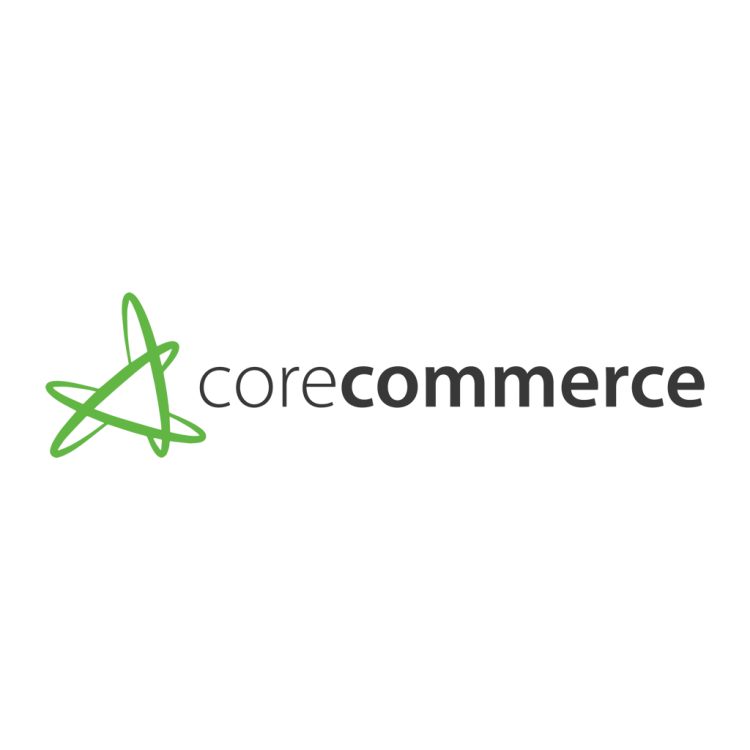 CoreCommerce is an affordable, comprehensive online selling platform for established businesses and entrepreneurs. Founded in 2001, the company's hosted solutions provide website templates, shopping cart services such as shipping, taxes, payments, and fulfillment. Additional services such as marketing, customer management and inventory control provide its clients the full suite of services to manage their online business. CoreCommerce provides an extraordinary, personal level of service and consulting for its clients, helping them optimize their business processes and maximize their online sales. 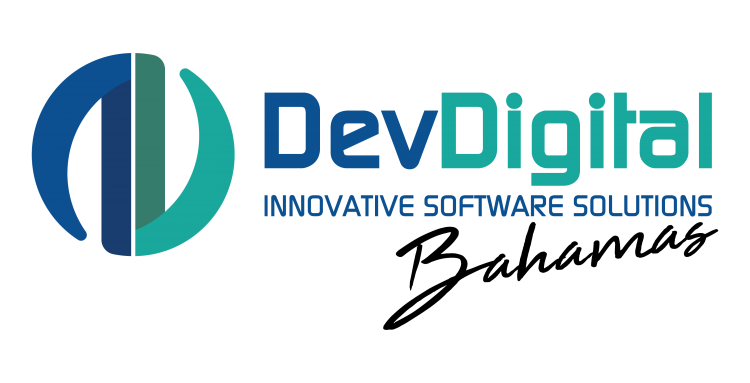 DevMedical was created to support the COMPASS software and other needs relating to the handling of high-value secure medical devices. Development of the COMPASS software system was begun in 2012 for a large distributor of DePuy Orthopedics. As time went on other distributors saw the software and asked if they could use it also. COMPASS is now used by 11 distributors who performed about 210,000 procedures with a total value over $1B in 2017. Over 1,000 people are registered as active users today. More distributors have said they are signing up. DevMedical handles any Non Johnson and Johnson business and has full rights to the software including all updates. Development began in 2012, but monthly development work continues. New ideas, changes in design and ease of use are all looked at or good suggestions come from the users. 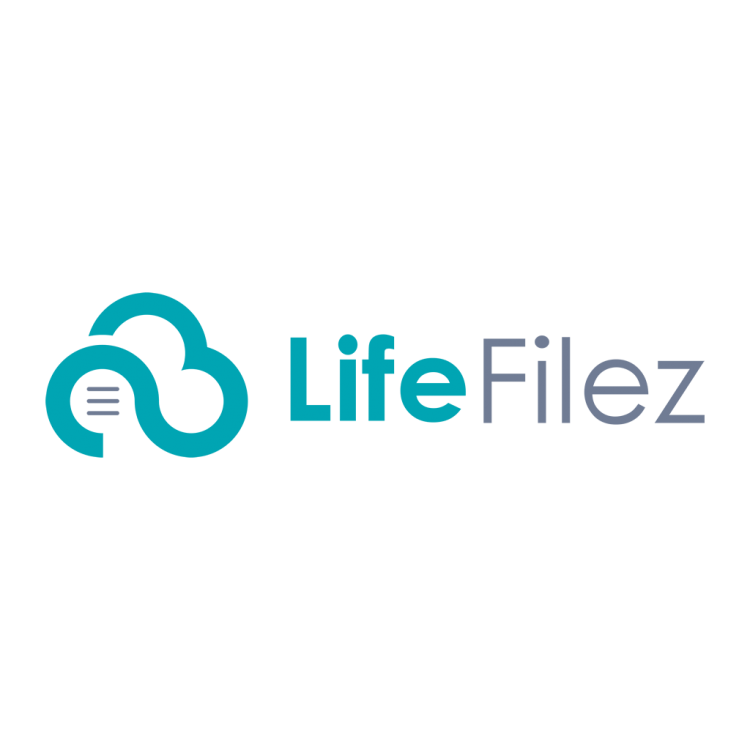 LifeFilez is a convenient, easy to use online storage platform that allows seniors or their adult children / advisors to store important documents in a secure, role based access environment. Documents will include, but not be limited to, those in the following areas: Financial, legal, medical, and legacy. Co-developed in partnership between IDS and DevDigital, Maxx Content is currently delivering educational programs, including Life and Trade skills, GED and College courses to inmates within prisons first within the United States and eventually on a global scale. Online Education is growing leaps and bounds because it is more efficient, less expensive and able to give those that need it the power to rebuild their lives outside of prison. 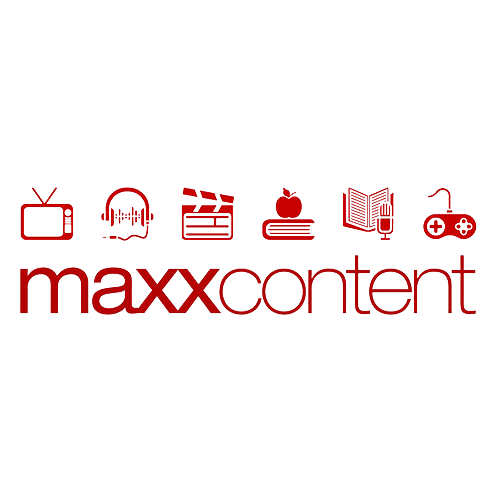 Maxx Content currently has contracts with major publishers of educational content including Cengage Learning, Harper Collins, Pearson, Wiley & Sons as well as Skillsoft. 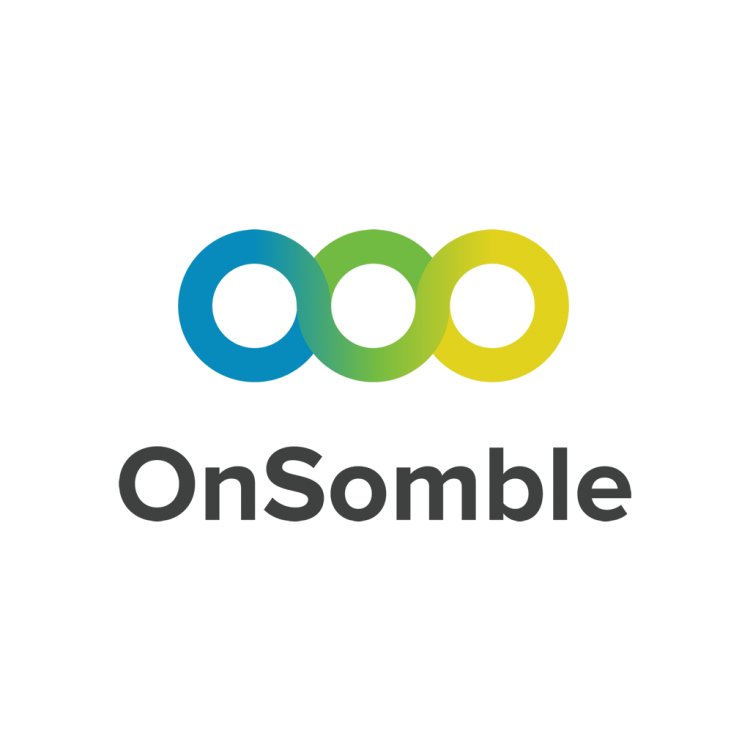 OnSomble is committed to creating industry-leading tools that enable key decision-makers to optimize their most valuable resource: their personnel. We are pioneers in assessing, reporting, and developing professional role competency through evidence-based management theories and skill acquisition models. OnSomble’s core tool, OnRole, equips key decision-makers with a comprehensive system for identifying, evaluating, and developing standardized professional role behaviors that are critical to workforce success. Healthcare organizations face unique and complex challenges, which can diminish employee effectiveness, compromise patient safety, and negatively impact several key outcomes.OnRole HC measures professional behaviors associated with clinician specific competencies in leadership, communication, decision-making and the ability to execute. In the clinical setting, leadership requires autonomous and effective decision-making. Thus, OnRole HC measures key processes associated with the clinician’s ability to make the right decisions concerning the patient treatment and the surrounding interactions. Launched in 2014 with its 3 music business solutions after more than 4 years of building, refining, and serving music industry professionals. 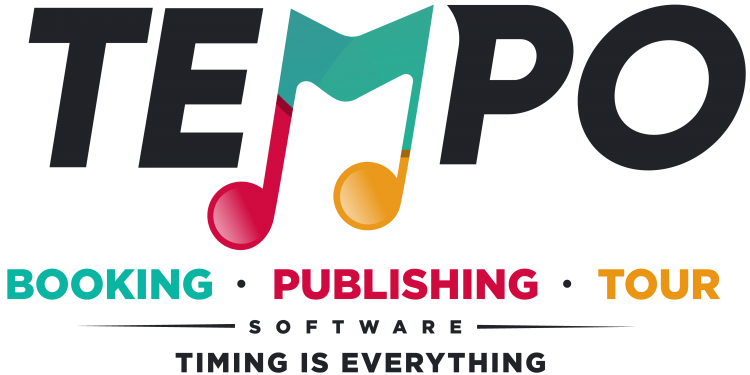 Our goal has always been to streamline the processes of booking agencies, tour management and crew, as well as music publishers so they can spend more time focusing on what they do best--making great music and sharing it with the world.